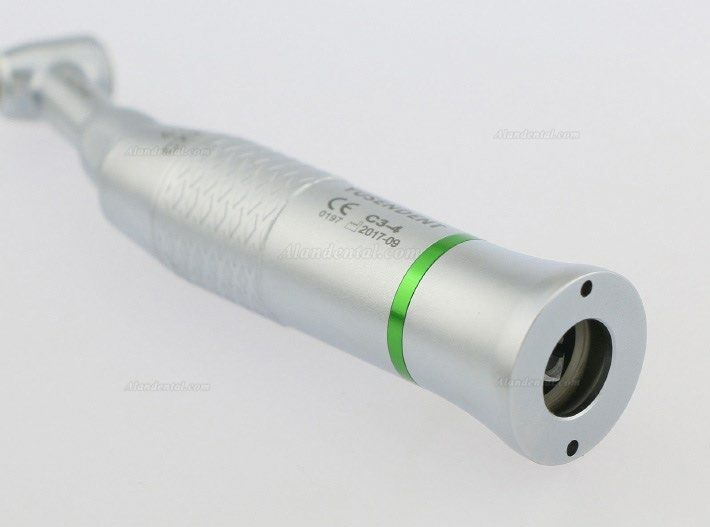 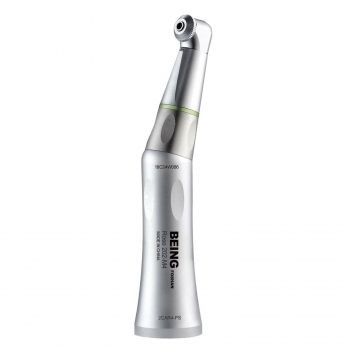 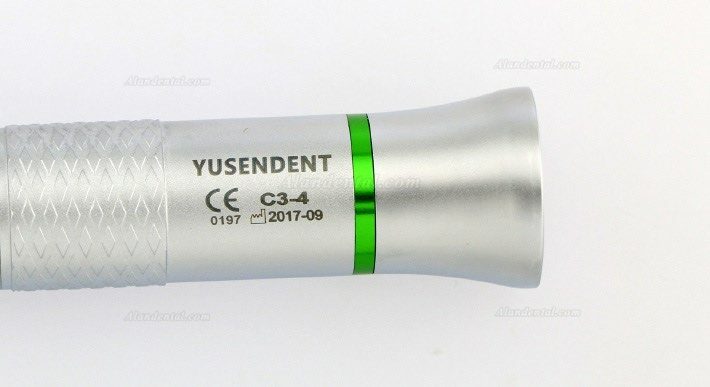 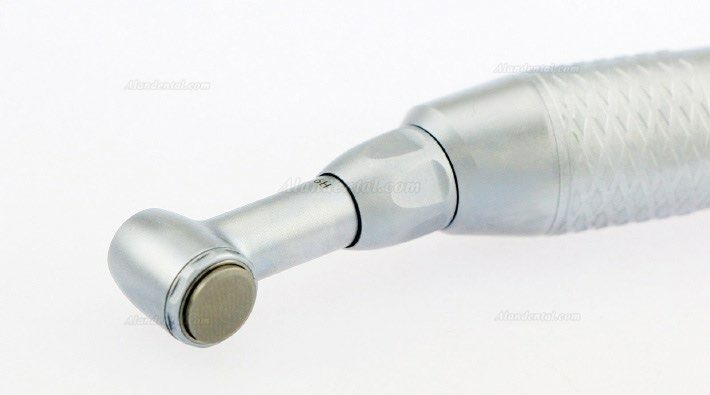 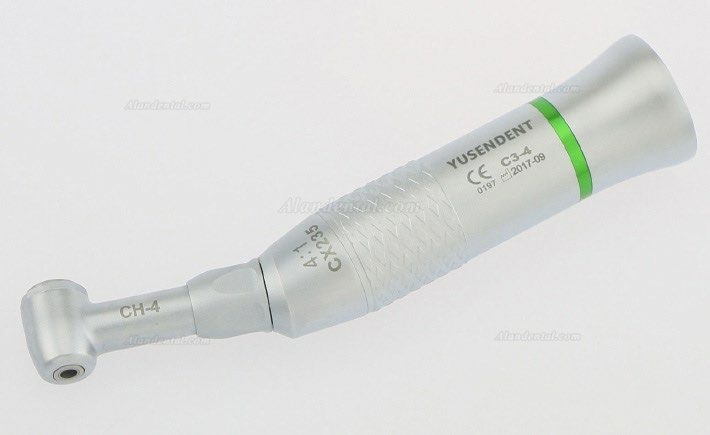 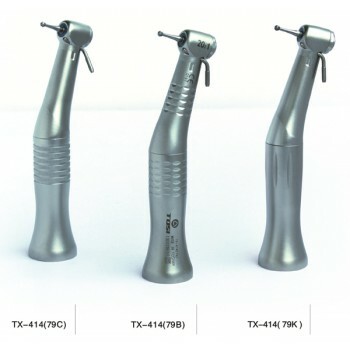 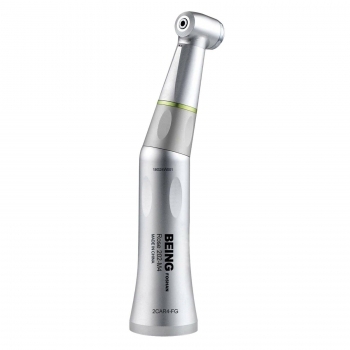 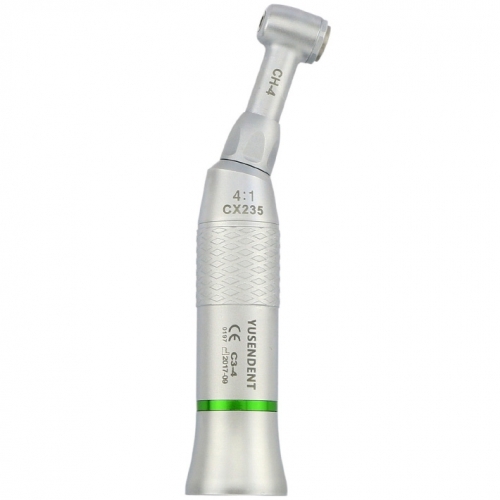 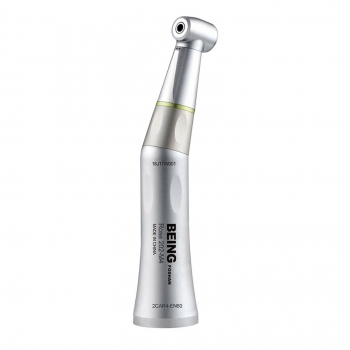 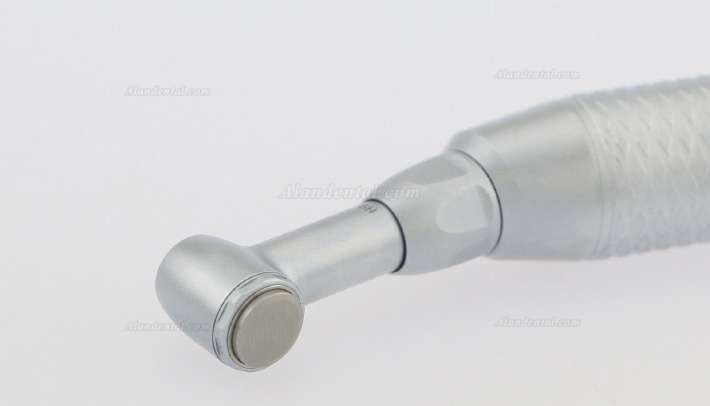 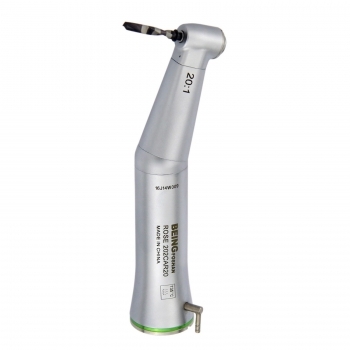 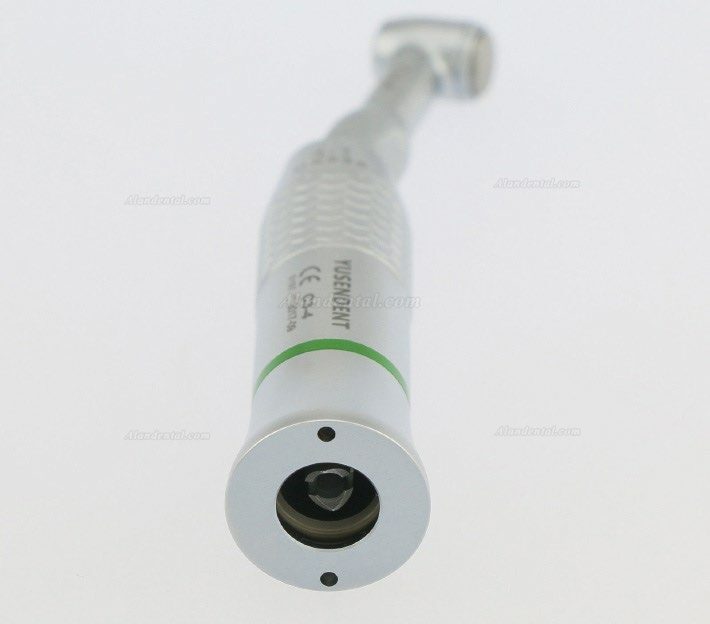 Buy Cheap YUSENDENT® CX235C3-4 Low Speed Reduction Contra Angle Handpiece 4:1 form Alandental.com|Dental Equipment for Sale! 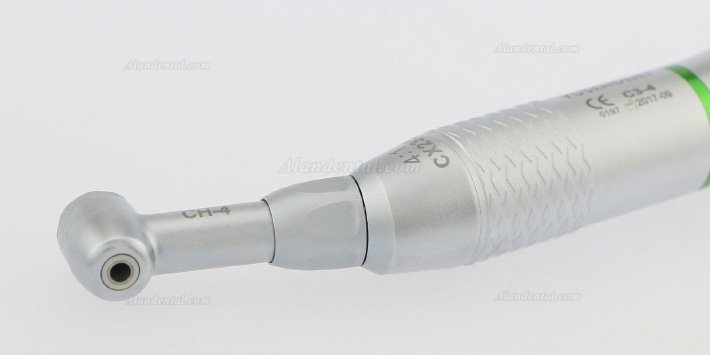 product by the same factory with COXO. 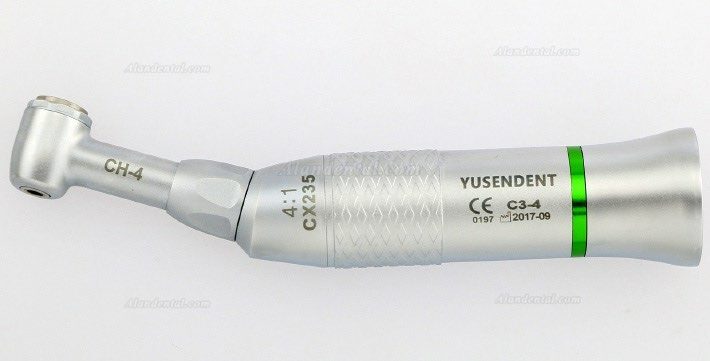 Against reducing angle without light. 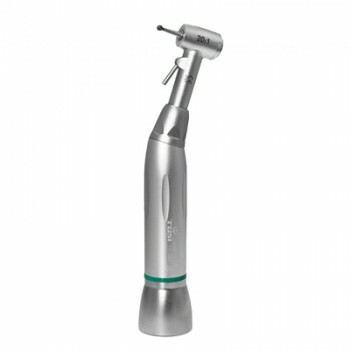 Compatible with all engines E-Type.